We have now been in our new ‘old’ house for a month, and we’ve both been living on instant coffee. Not an ideal way to start the day. After trawling the internet, and Amazon.co.uk I decided on an insulated cafetière. The best of the bunch seemed to be La Cafetiere Thermique Cafetiere. It was not cheap, but unlike glass it will not break, and I drink a lot of coffee in the morning so the cafetiere being insulated means I can make one pot to last me the morning. 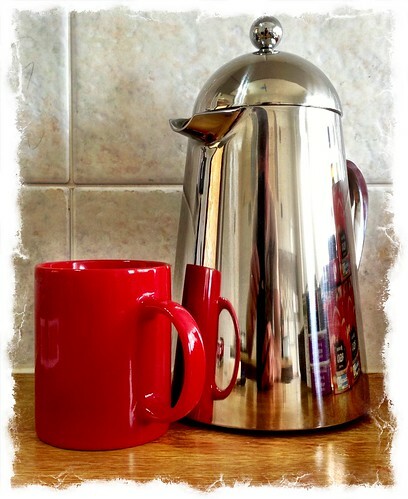 This entry was posted in Kitchenwares and tagged Cafetière on August 29, 2013 by Richard.